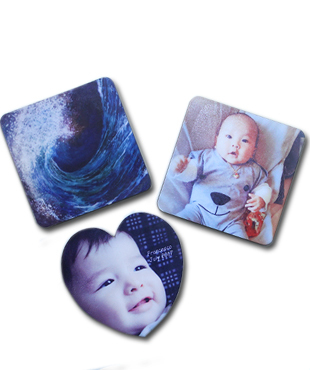 Looking for fridge magnet printing service to print your logo, event information etc? We are direct importer of fridge magnets and do printing locally. So we can guarantee fast delivery and quality printing at an affordable price. We have been supplying fridge magnets to universities, colleges, schools, government departments and small / large businesses. Size Can be customized up to 560 sq. cm. Print One sided full color printing. Shape Square, round, rectangle, oval and triangle. Custom sizes & shapes upon request. High resolution full color digital print. Soft rubber magnet can bend easily. Standard delivery date is 7 working days only. Minimum order of 100pcs only required.